Music by the fabulous Contratemps! Aged 18 or below accompanied by parent MFS member – free. All welcome. 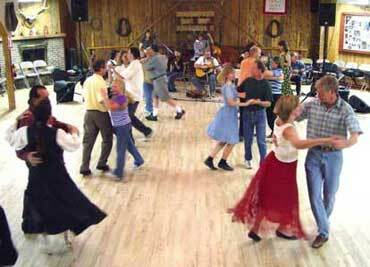 All dances taught and called. No need to bring a partner. 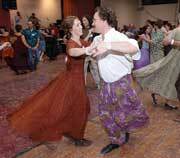 Contra Dance - What and where?